Geisha Story slot is a game developed under Playtech. It has 5 reels and it is about an heroic and also handsome samurai with a Geisha girl. 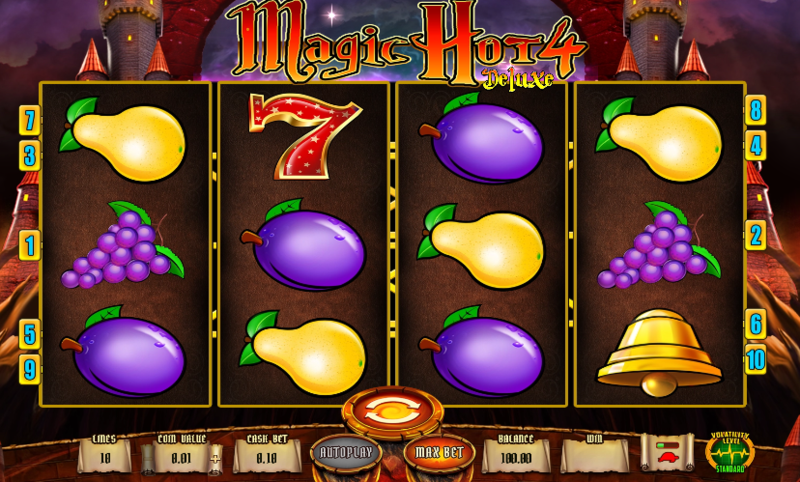 The game is based on 15 paylines with 5 reels. It is full of the turns and the twists. You should expect the bonus symbols in the game like the scatter symbols and the wild symbols. 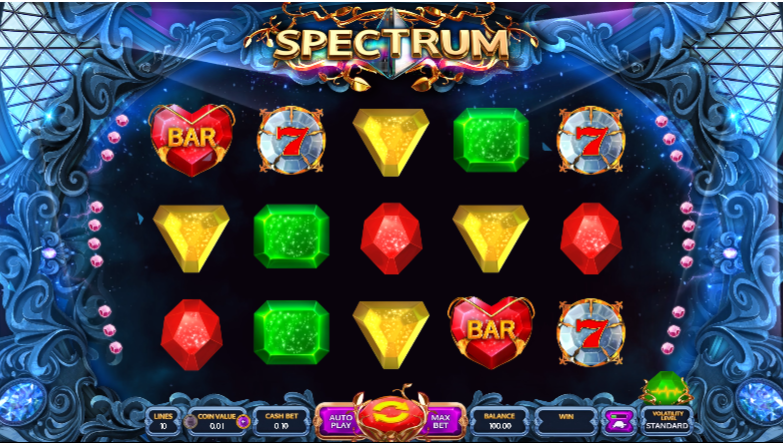 The bonus symbol offers up to 20 free spins and there is a potential of the multipliers which may quadruple how much you are winning. The coin value starts at 0.10 up to 1. The maximum coin to bet on the line is 10 coins. The beautiful Japanese entertainer called geisha is the leading symbol in the game. She spends her time while wandering between the cherry blossom branch and traditional oriental garden. There is a handsome and a young samurai warrior who is watching from somewhere else while resting his soul, body and mind. He had spent time while fighting for the kingdom. The game also features an old bloke. He pops up on the reel position and he awards the prize to the player as a scatter. A samurai character is a wild and he helps in completing the line wins while the geisha girl will lead to bonus side game. The characters of the game had been designed in the way that they can emulate aesthetic and contemporary of the mangacomic and the anime film, but they add some modern spin. Other symbols of the game include cherry blossom, the koi carp, banzai trees, teapot, umbrellas and fans.